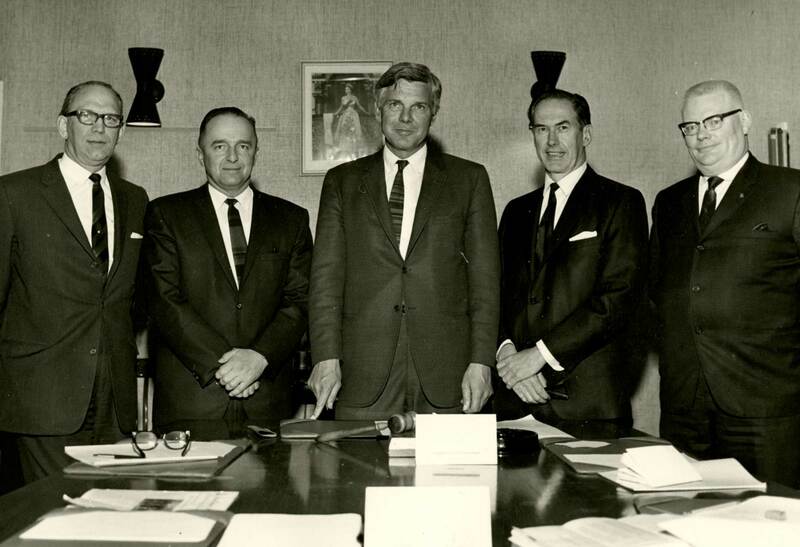 As we reflect on the past 50 years as a college and then university, we want to honour some of the founding builders of Capilano University. The late Bill Manson was one of them. His contribution to bringing post-secondary education to the Howe Sound Corridor and supporting CapU students will never be forgotten. 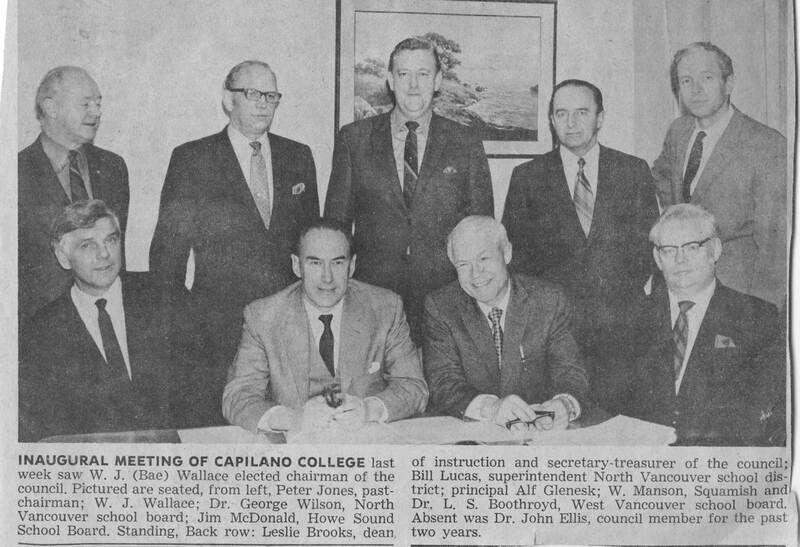 Manson’s relationship with the University goes back to 1968, when he was a founding member of the Capilano College Council (now Board), representing the Squamish community. 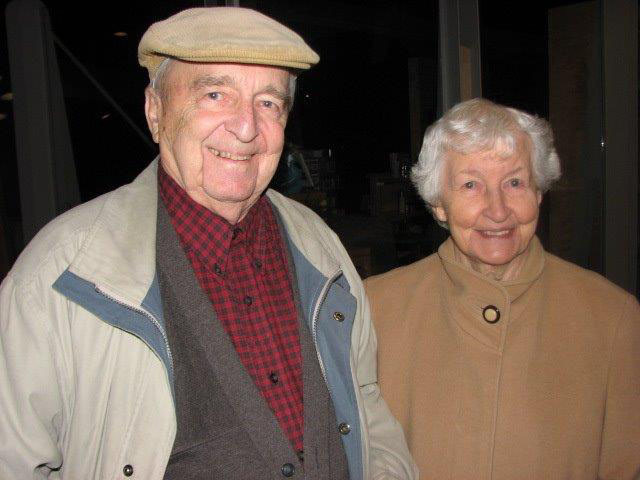 He worked tirelessly to create educational opportunities for Howe Sound residents and, ultimately, to establish a CapU campus in Squamish, which opened in 1995. Although he’d only completed a few post-secondary courses, he was a strong believer in education and giving back to the community. Manson grew up during the Great Depression and WWII and had a lifelong interest in community service. A successful entrepreneur in the logging industry, he found time to serve on the District of Squamish Council, as well as the Rotary Club, Hospital Board and Foundation, Chamber of Commerce and School Board in Squamish. When his wife passed away in 2010, Manson chose to honour her memory by establishing the June Manson Memorial Award to support secondary school graduates from Squamish enrolled at Capilano University. And when Manson passed away two years later, his children knew he would be pleased that they established the William Victor Manson Memorial Scholarship in his memory—an award that supports CapU students studying music and the performing arts, both of which he enjoyed.